Shawnee Mountain Ski Area has earned a reputation for aggressive snowmaking and quality grooming. 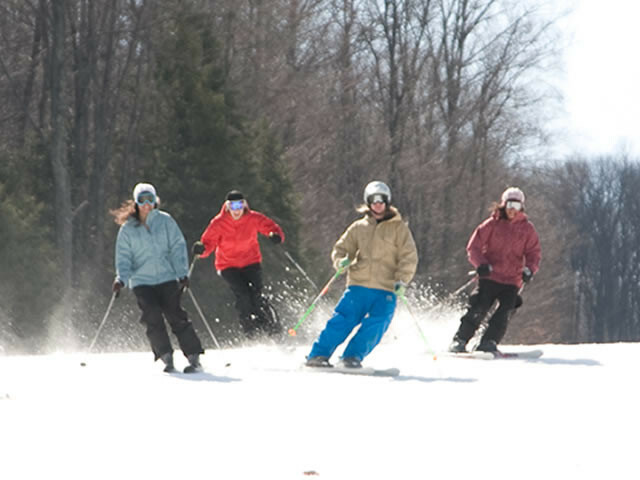 Located in the heart of the Pocono Mountains, Shawnee offers day and night skiing, snowboarding and a tubing park. Restaurants, ski shop, first aid, ski patrol, nursery, lockers, ski and snowboard lessons including kids' programs, rentals, and repair. 100 percent snowmaking. Get Snow Reports, Powder Alerts & Powder Forecasts from Shawnee Mountain Ski Area straight to your inbox!